We believe that we should be taking every measure possible to support our customers. It is part of our ethos and a closely held belief. We also are passionate about the profession of Audiology and Independent hearing health care. So we have come up with an online strategy to support both in the United Kingdom & Ireland. Don't get me wrong, I have nothing against big box or national hearing aids providers. In fact I have great respect for two National hearing aid providers in the UK. However, those lads can take care of themselves and they have the budget to do it. Since my days as a sales manager for a hearing aid manufacturer I have always had great respect for Independent hearing health care professionals. Brave souls who decided for varying reasons to go out on their own and plough their own furrow. One of the things that always struck me in most cases was that these guys were always adopting new procedures, new equipment and new thinking in an effort to be competitive. I always admired that. I believe Independents are important, they keep the big players honest. I think it is key that Independent hearing health care survives and Steve my business partner agrees. So we decided to do something about it, initially Audiology Engine was the first step. We believed that we could offer the benefits of strong online marketing to Independents that neither had the time or expertise to do it. 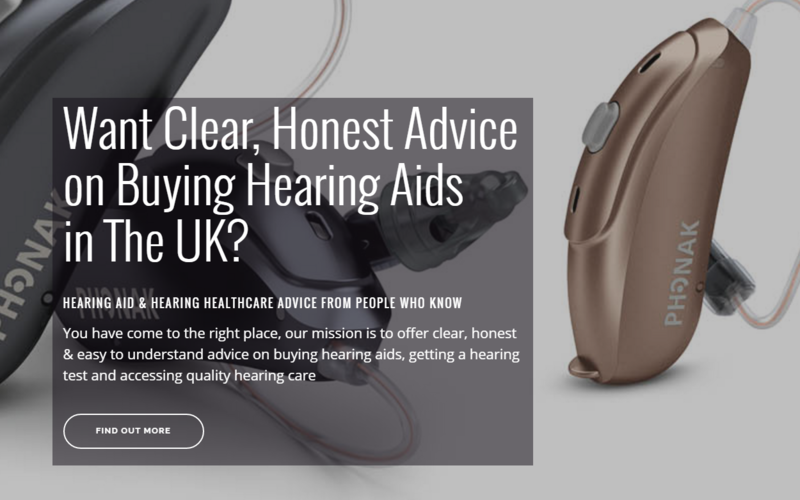 We have expanded on that strategy, we are introducing a new website that will offer clear honest advice on hearing aids and Independent hearing care. Hearing Aid Know is a well respected authority on hearing aids and it has been in existence for some time. We have re-built it and changed the strategy. Hearing Aid Know is now designed to be the authority on hearing aids and Independent hearing care in the UK and Ireland. We plan to deliver clear, transparent and honest advice on both as we move forward. 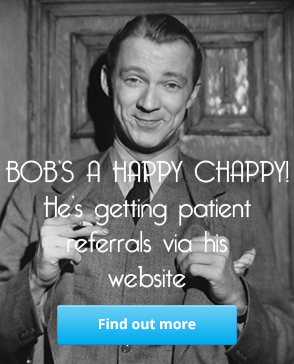 Each of our customers will have entries or profiles on the site that will detail their practices and their services. The entries will be honest and based on our experience of them as professionals. We believe that this will assist them both as an online support and to establish their authority in their area. We have included enquiry forms and strong calls to action on the profiles. We will also include their pricing where they instruct us to do so. The details and the enquiry call to actions are all theirs, we are designing the system to submit all enquiries to them directly. We don't want the hassle, our job is to get the enquiries not to process them.